Please complete the information below to reserve tickets or your All Access Island Pass. Please select the evening performance(s) that you would like to purchase tickets for. Which type of Island Pass(es) would you like to buy? Here is where you purchase the Island Passes for General Attendees. For only $80, the Pass Holder will have access to attend all "ONCE ON THIS ISLAND" evening, matinee, and school show performances. PERK: ALL ISLAND PASS HOLDERS CAN PRE-RESERVE THEIR SEAT FOR AN ADDITIONAL $5/SEAT. CALL THE STUDIO AT 289-795-0584 BEFORE MAY 1ST TO RESERVE. Quantity of Island Passes, giving you unlimited access! Here is where you purchase the Island Passes for current cast members of "ONCE ON THIS ISLAND". For only $40, the qualified Pass Holder will have access to attend all performances. Quantity of Island Passes for current "ONCE ON THIS ISLAND" students, giving you unlimited access! Please select... 1 2 3 4 Only for current students, max 4 per transaction. 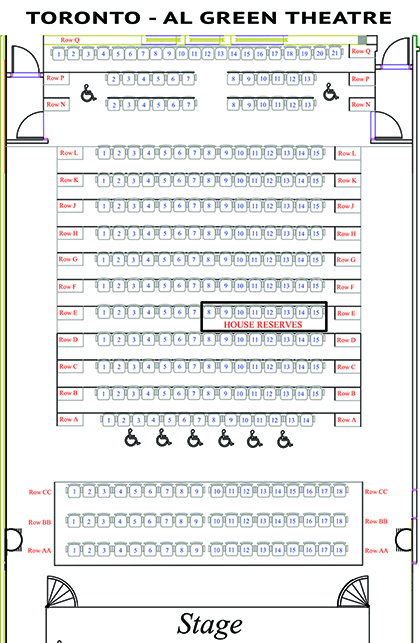 Did you purchase any reserved seats? Please select... Yes, I did. No, I did not. Please let us know where you would prefer to sit! 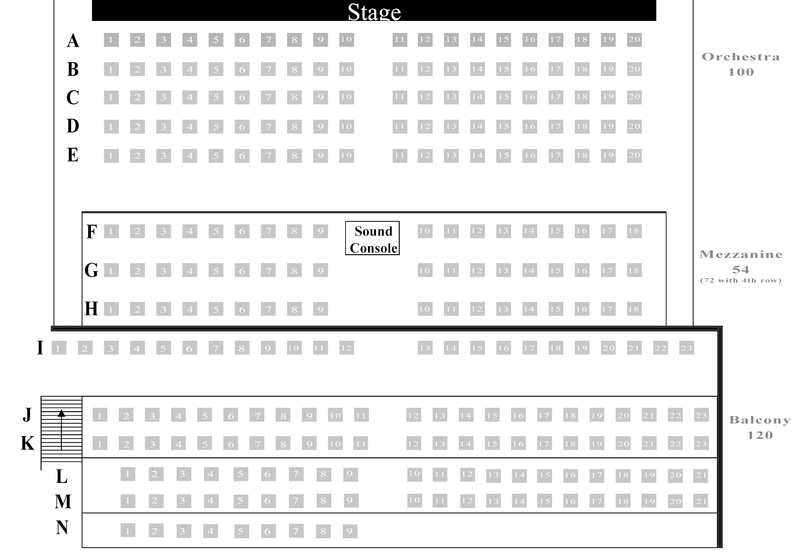 Seats are available on a first-come, first-serve basis. Would you like to receive more information about our upcoming auditions for Matilda rehearsing this Fall? Please select... Yes, please send me the details! No thank you! (Optional) Flowers will be prepared and ready for you at the theatre. Orders will not be charged now. Payment will be made in cash upon pick-up. Would you like to pre-order flowers? Rose Stem(s) - $5 each Rose Presentation bouquet (6 Stems) - $25 each Medium Mixed Flower Bouquet - $20 each Large Mixed Flower Bouquet - $25 each I would like a custom bouquet, please call me. Please select the evening/weekend performance(s) that you would like to purchase flowers for. Please purchase your tickets via credit card.